We offer a fantastic range of bespoke services for schools. Choose from a range of reward sessions, Multi-Activity days and GCSE courses. 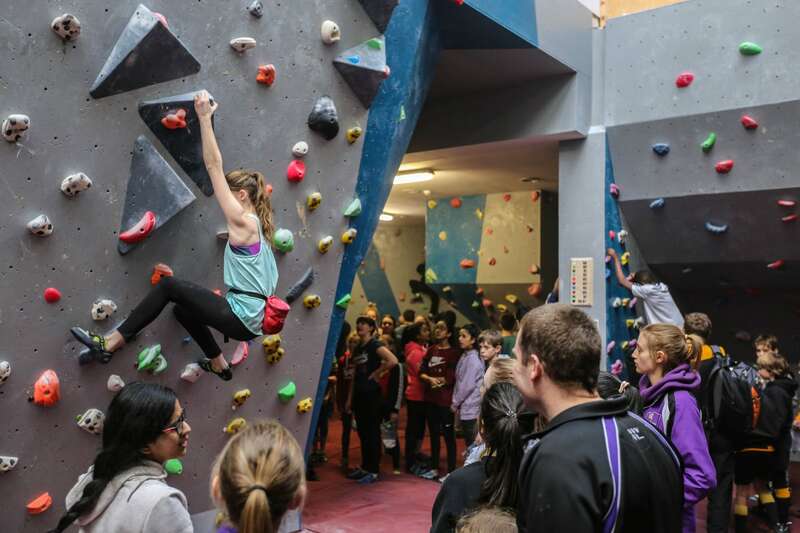 Email sian@rockoverclimbing.com to enquire. Bespoke sessions are available to book throughout the week. We offer fun, progressive sessions as well as courses geared towards earning a badge. 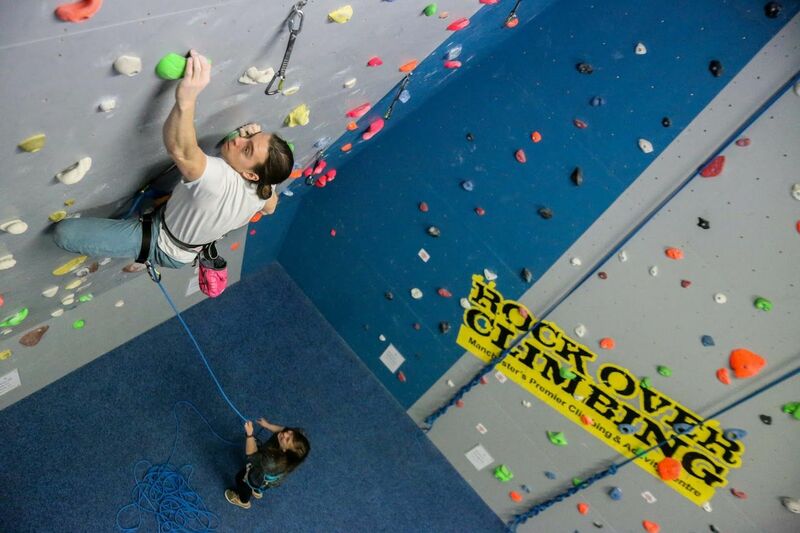 Email jaric@rockoverclimbing.com to enquire. Group discounts are available to local groups and businesses, contact us to discuss options and how to get discounted entry for your employees. 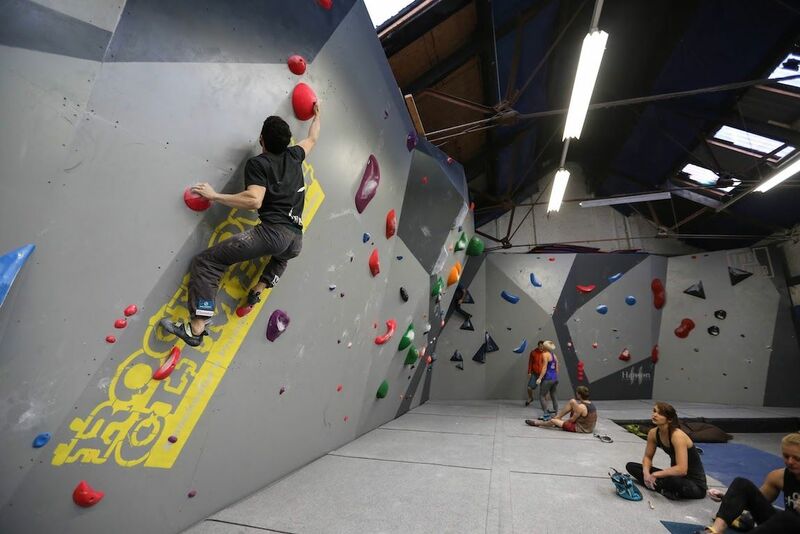 Email darren@rockoverclimbing.com to enquire.